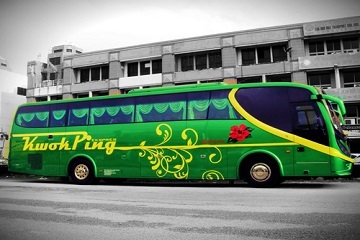 Kwok Ping is one of the fast moving express bus company that is based in Klang. 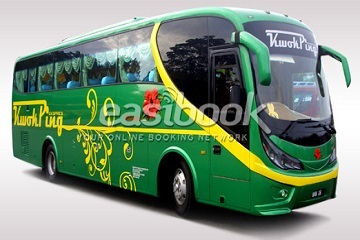 Started of as a travel and tour company, now it has ventured into this competitive express bus industry. 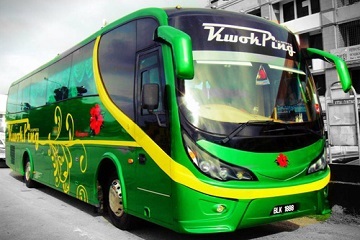 Kwok Ping Express VIP 28 Seater provides daily coach services from Terminal Bersepadu Selatan(TBS) to and fro Skudai, Larkin, Johor Bahru. 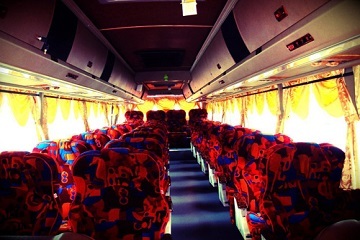 240, Jalan Batu Unjur 7, Bayu Perdana, 41200 Klang, Selangor.